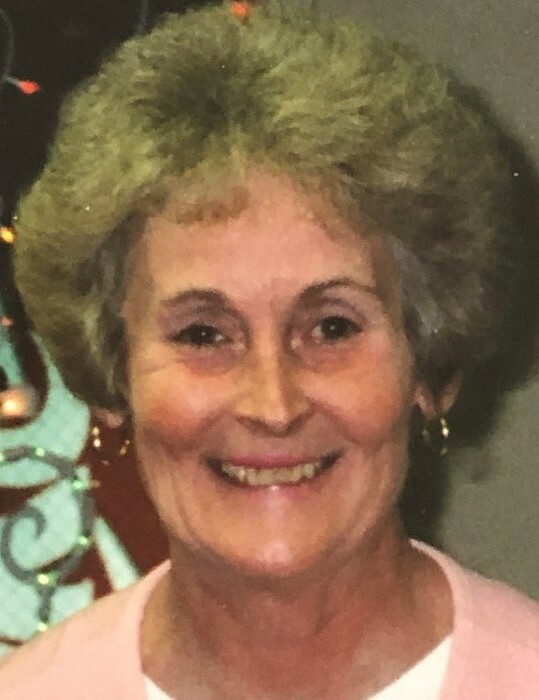 Sandra Jean (Jones) Sohlstrom, age 79, passed peacefully on April 8, 2019. Sandy was born in Lawrence County, Tennessee to Audie Thomas Jones and Edith Margaret Jones. She graduated from Central High School in Camden, Tennessee. She was accepted into the United States Navy, where she met her husband, Roger Sohlstrom. Following her time in the Navy, they built their lives living in Duluth, Minnesota, Salt Lake City, Utah and Wyoming, Minnesota; where Sandy worked at the local hospital. She is preceded in death by her parents; husband, Roger; sisters, Barbara Jones Fry and Anita Rice Rick. She is survived by her sisters-in-law, Karen Sohlstrom, Shery Sohlstrom; nieces, Tamara (Steve) Fierse, Vicki (John) Whitworth, Kym (John) Sohlstrom Wilson; nephews, Jamie (Maria) Fry, Paul (Jamie) Sohlstrom; other extended family and friends. A Celebration of Sandy’s Life will be held in the spring.